Local residents will get the opportunity to share their sporting memories this Thursday, January 12, when Sedgley Local History Society kicks off this Olympic year with a series of informative meetings. Members and visitors are invited to come along to the event at St. Andrew’s Church, Bilston Street, Sedgley and share their memories of sporting events and personalities connected with the Black Country and further afield. The meeting starts at 7.30pm and everyone is invited to bring along artefacts, photographs, posters and memorabilia or just tell stories about the world of sport. 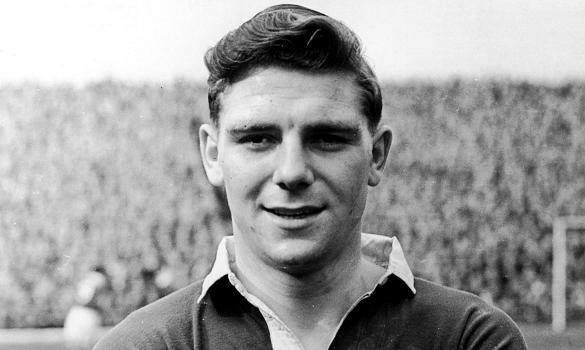 The Dudley borough has produced many sporting heroes, including Dudley’s football legend Duncan Edwards, Netherton’s champion jumper Joe Darby and Kidderminster-born tennis star Dorothy Round. There are also many other sporting legends associated with the rest of the Black Country. In addition to tales of sporting prowess on the night, there will be notes on London’s three Olympic Games and an opportunity to test your knowledge of obscure local sporting links. Visitors are invited to come along – the cost of admission is just £1. George adds: “On behalf of Sedgley Local History Society, we’d live to extend our best wishes to everyone in the borough for 2012 – an exceptional year for sport. Visit the society’s website for more information.